A Tucson High Magnet school student has been named a 2018 Flinn Scholar. Waris Anderson is one of 22 high school seniors chosen for the scholarship. Anderson will receive tuition, room and board, as well as funding for two study-abroad experiences, and an off-campus internship. 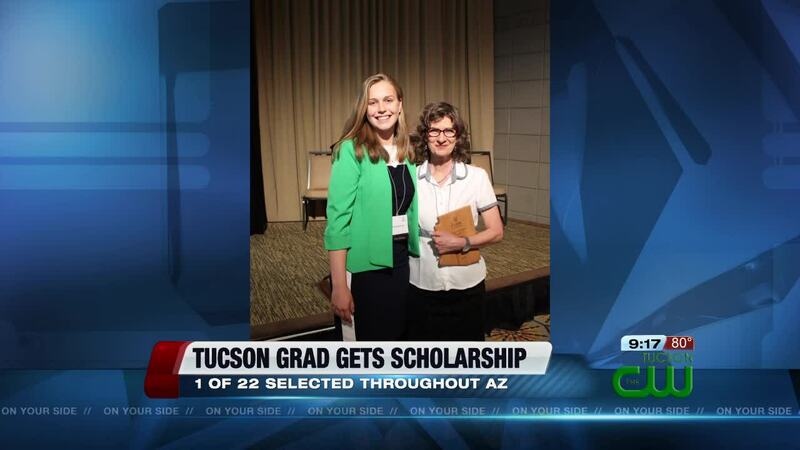 She is the only Flinn scholar from Tucson this year. Anderson plans to attend Arizona State University in the fall to study biological science.